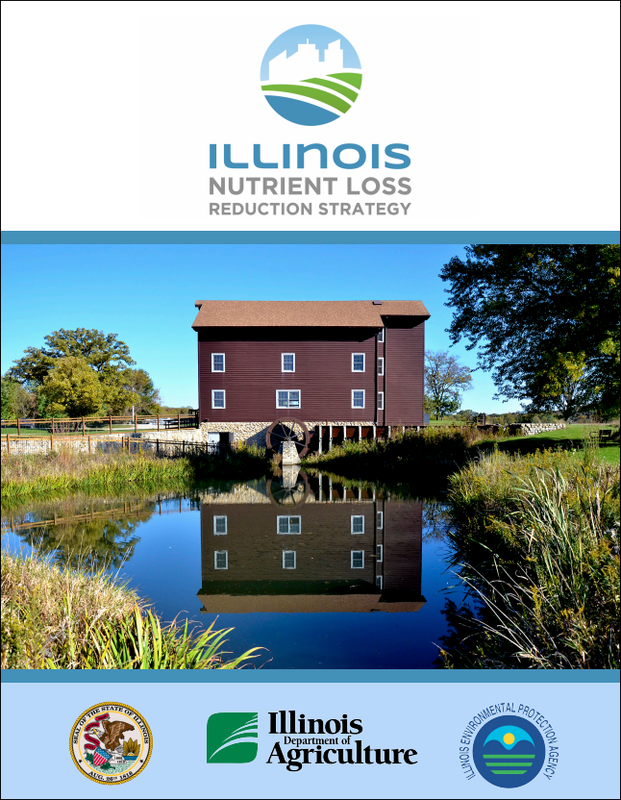 The Illinois Nutrient Loss Reduction Strategy (NLRS) guides state efforts to improve water quality at home and downstream by reducing nitrogen and phosphorus levels in lakes, streams, and rivers. The strategy lays out a comprehensive suite of best management practices for reducing nutrient loads from wastewater treatment plants and urban and agricultural runoff. Recommended activities target the state’s most critical watersheds and are based on the latest science and best-available technology. The strategy also calls for more collaboration between state and federal agencies, cities, non-profit organizations, and universities on issues such as water quality monitoring, funding, and outreach. The Illinois NLRS was developed by a policy working group led by Illinois-Indiana Sea Grant, the Illinois Water Resource Center, Illinois Environmental Protection Agency, and Illinois Department of Agriculture.  Group members included representatives from state and federal agencies, agriculture, and non-profit organizations as well as scientists and wastewater treatment professionals.